All VINTAGE ESTATES homes currently listed for sale in Boca Raton as of 04/21/2019 are shown below. You can change the search criteria at any time by pressing the 'Change Search' button below. "What a beautiful home on a fabulous golf course and lake lot with the back facing east in the award winning Broken Sound Country Club. 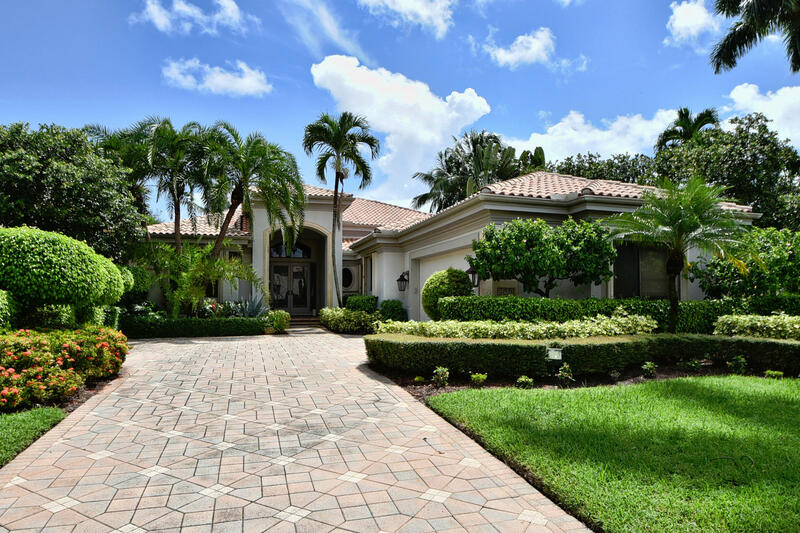 This extremely well maintained estate home has 3 bedroom and 3.5 baths. Some of its features include an open kitchen to the family room, newer cabinetry, volume ceiling, open floor plan, lots of large windows , natural light and two master bathrooms. Enjoy the golf course and lake view from your large windows, screened in patio, and lushly landscaped backyard. Home is in a no flood zone. This home is in move in condition and is located in the sought after subdivision Vintage Estates. Home is in a no flood zone. Don't miss out its out on this amazing estate home priced to sell!"